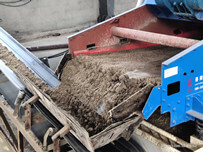 The silica sand dewatering screen has small investment cost, simple structure, convenient operation, less energy consumption, small area and good dehydration classification effect. 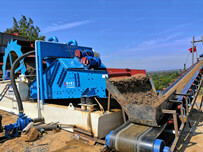 It is a more economical and practical dewatering equipment. 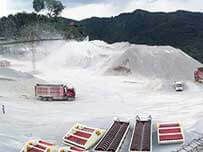 It is commonly used for the dehydration classification of sand for silica sand production processing. Last week three TS silica sand dewatering screen were sent to Guangdong, the customer used this machine for his silica sand dehydration. 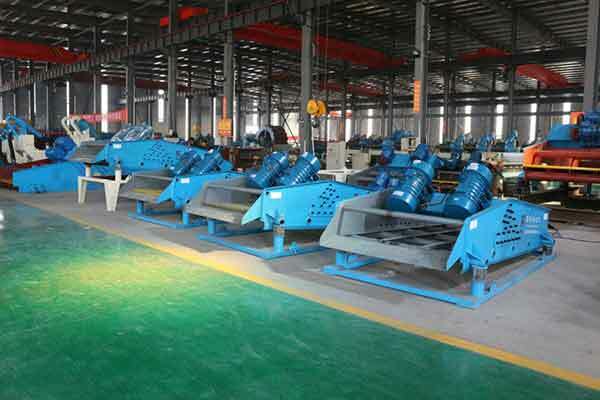 The customer’s output is 300 m³/h, for this ,we recommend him to install three silica sand dewatering screens to meet the needs of production. 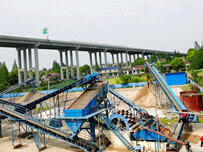 Previous：How to choose a silica sand washing plant manufacturer ?